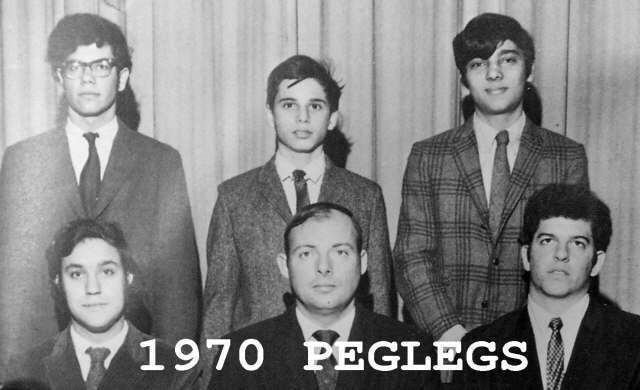 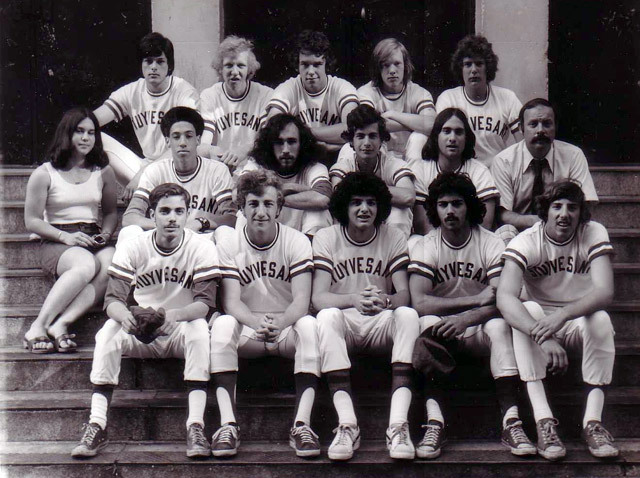 Front Row –George Sands, Paul Barrett, Vic Kramitz, Rich Sedano, Mike Crismali, ?, Stan Ivancic. 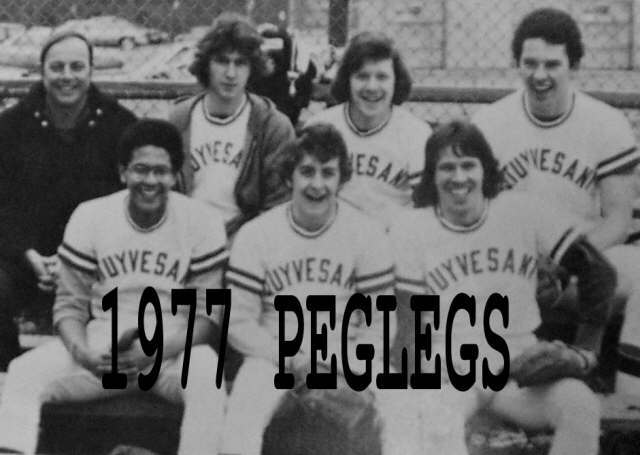 Special thanks to Rich Sedano '75 for identifying his teammates. 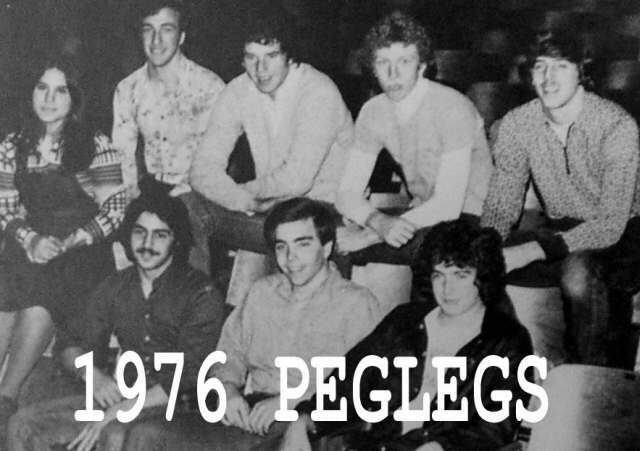 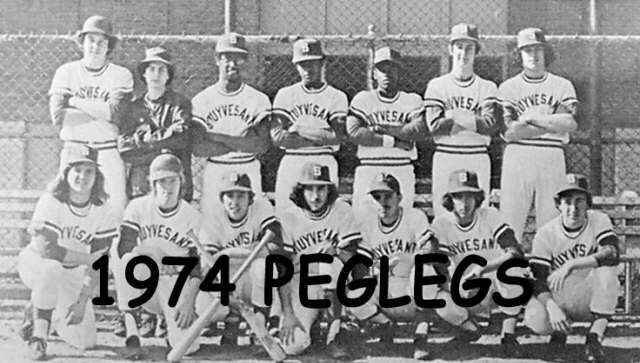 Special thanks to Rich Sedano '75 for sending along this picture and identifying his teammates. 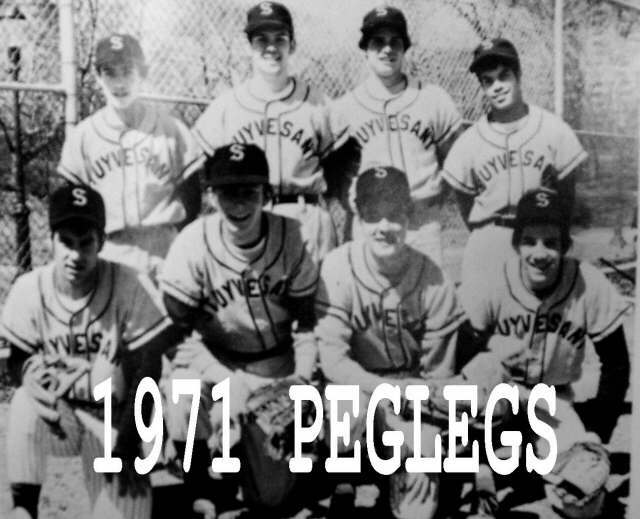 Special thanks to Ron Kiene '77 for sending along this picture.